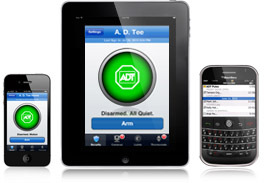 Alpha Security Concepts is your Local ADT Authorized Dealer. For over 100 years, ADT has been one of the most trusted companies in the security industry. 24-hour monitoring centers and extensive emergency backup systems help ensure they’re always ready to help when you need them. 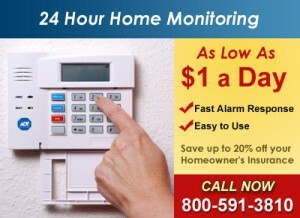 $99 premium installation – an $850 value, plus order now and get a FREE Wireless Remote – “Keyfob”. See the premium security system here.